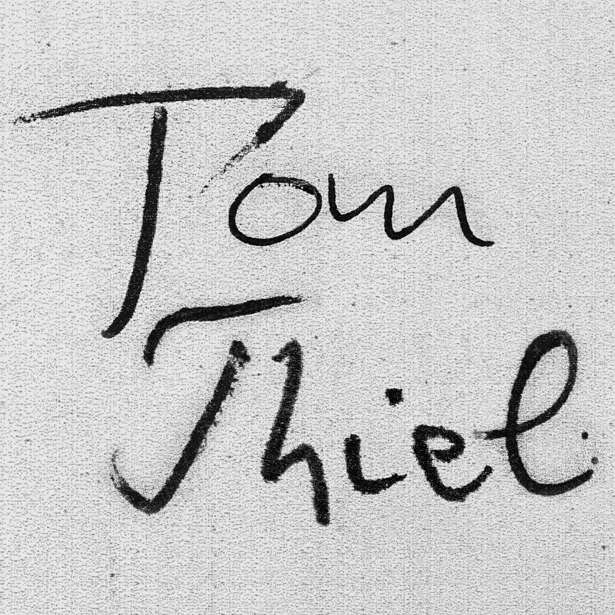 TOM THIEL seems to be unflappable. On his solo debut album (released quite late in his career), he doesn’t make too much of an effort regarding zeitgeist and trends. And why should he? He has been a part of it all since forever, no need to prove anything to anyone. And PULSE is the beginning of a great album, located somewhere in the warm regions of the genre. Like a sine wave, the record swerves from House (STHG, Loose Ends) to Electronica (Craxa, Suzuka, Nordish) and even touches the latitudes of pure Ambient. Apart from a couple of short pieces, there are nine-minute songs (Laissez-Faire) and psychedelic guitar compositions (Falls), rummaging around in the depths of music, allthewhile self-confident and playful. The songs are characterized not only by Tom’s special musical handwriting. They also always ring of his previous productions (when he was with SUN ELECTRIC or BUS), mirroring those times. The past seems to be just a little while ago as well as now and soon. The alleged contradictions disappear in favour of more important, crucial elements of music, without ever sounding mouldy or even out-dated. Wide melody lines, soft, complex beats or direct, simple beats: they speak a timeless language and thus represent the most modern side of electronic music. A musical director and his audio cinema, way beyond Hollywood or worse, New German Cinema.